7th Annual SLU AT Speaker Series Provides an Inspiring Message About "Living a Major League Life"
The 7th Annual Saint Louis University Athletic Training Speaker Series and Recognition Ceremony took place on Monday, February 19, 2018 in the Huh Auditorium of the SLU Center for Global Citizenship. 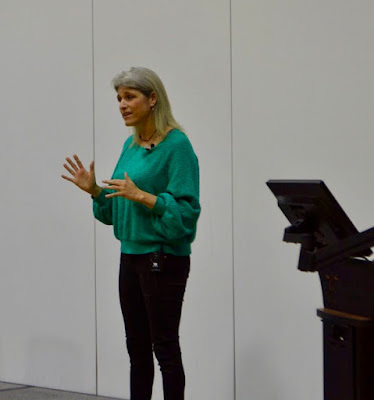 This year's keynote speaker was Sue Falsone PT, MS, SCS, ATC, CSCS, COMT with a presentation titled "Live a Major League Life, On and Off the Field" where she talked about her unique career path which included a six year stint as the Head Athletic Trainer for the Los Angeles Dodgers where she was the first woman in that position for any of the 4 major professional sports. 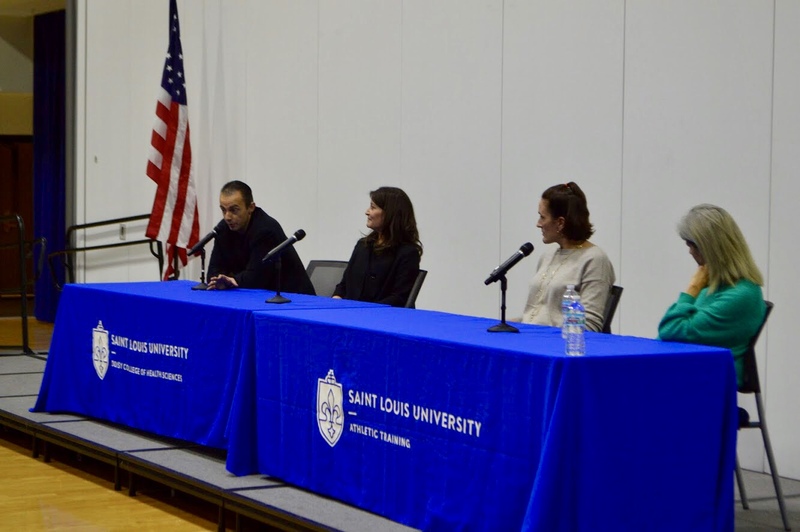 Following the keynote, Ms. Falsone joined a panel of SLU faculty members Dr. Lisa Dorsey and Dr. Tassos Kaburakis along with Kristin Folkl-Kaburakis. Prior to the presentation, the SLU Alpha Iota Chapter of Iota Tau Alpha, the National Athletic Training Honor Society inducted new members Alexander Hubbs, Nicholas Fanselow and Katherine Perko. The SLU AT Program Director Anthony Breitbach PhD, ATC and Fr. Robert Murphy SJ also took a few moments to remember Brandi Burgett, a 2017 SLU Master of Athletic Training graduate, who passed away in December 2017. 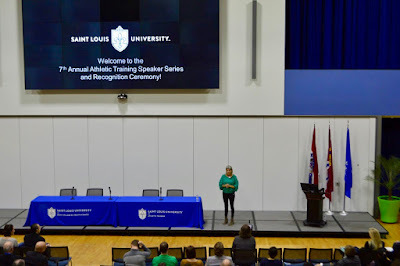 Earlier in the day, Sue Falsone presented to SLU AT Students on "“Bridging the Gap from Rehab to Performance”. Overall, the entire day was an inspiring and informative experience for all involved! On January 23rd, we took the Roosevelt High School (RHS) Athletic Training Club for a field trip to Saint Louis University (SLU). 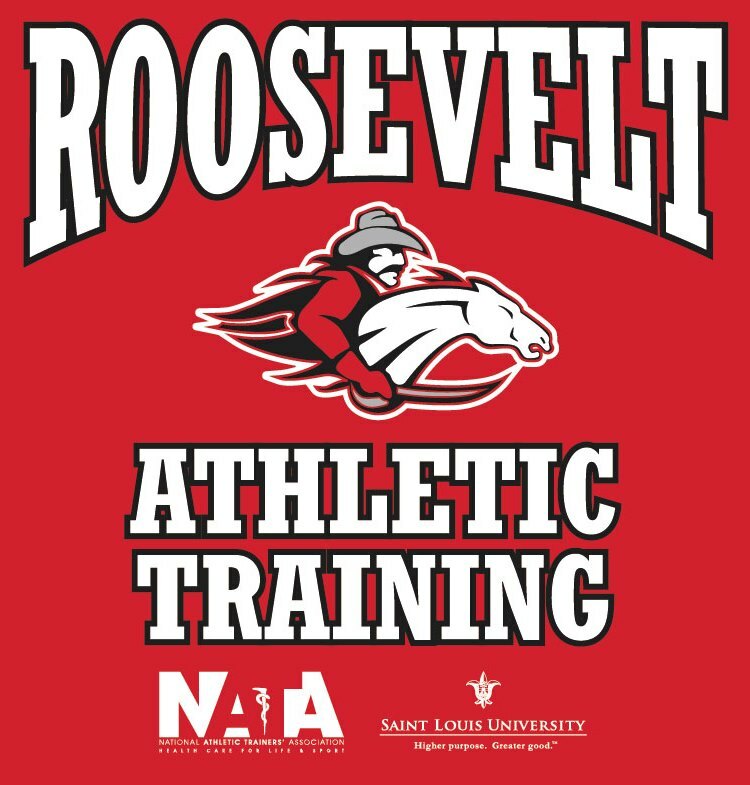 This club, sponsored by the Saint Louis University Athletic Training Program and funded through an Ethnic Diversity Enhancement Grant from the National Athletic Trainers' Association Ethnic Diversity Advisory Committee is designed to nurture interest in athletic training and the health professions for students at RHS. 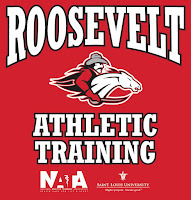 Kemba Noel-London MAT, ATC CES coordinates the RHS AT Club along with student mentors from the SLU AT Program. 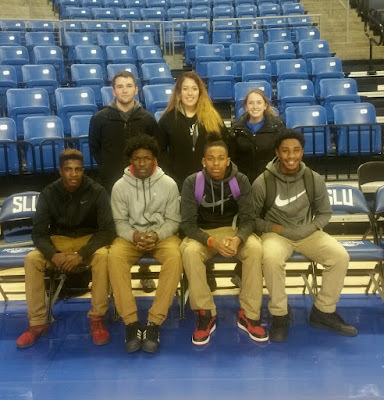 First, we took the students on a tour of the SLU athletic training room. They learned about different modalities and treatments performed in the room. They also got to meet one of the basketball players. After the tour of the training room, the students went onto the basketball court to take some pictures before the game. Then we went to Grand Hall to eat dinner. We showed videos of injuries to the students and had conversations about what an athletic trainer does in those situations. Before going to the basketball game, the students got a tour of the Simon Rec Center. At the game, the high school students got to sit in the student section where they cheered along with the rest of the SLU students and fans, received cheer items from the people leading the student section, and even met the Billiken! The basketball game field trip was a great success and so much fun for all of us. The students were able to experience the athletic training from from an athlete’s point of view and were able to ask many questions to both the Athletic Trainer and a few athletes. The students were extremely curious as to how an Division 1 athlete juggles basketball, course work, and social life. They asked how they athlete got their scholarship and how hard they worked in high school. The students then were asking us what our thoughts on how they can get to be like those D1 athletes, or the process of walking on to a team. The students from Roosevelt are all athletes themselves, and know what hard work it takes to stay on a team and be successful. 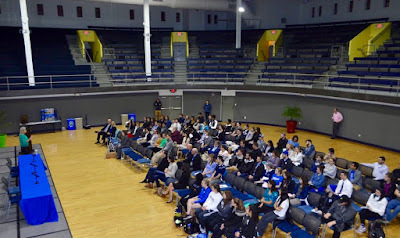 As Athletic Training students, it gave us a chance to answer questions that we normally wouldn’t get in an athletic training facility, but from high school students that are genuinely interested in what it takes to be a healthcare professional or an athlete and what life is like in college. 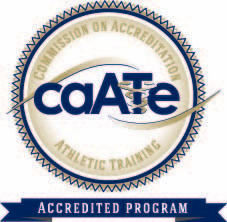 Moving forward in the semester, we plan on further exposing the students to the different roles and providers on a sports medicine health care team. 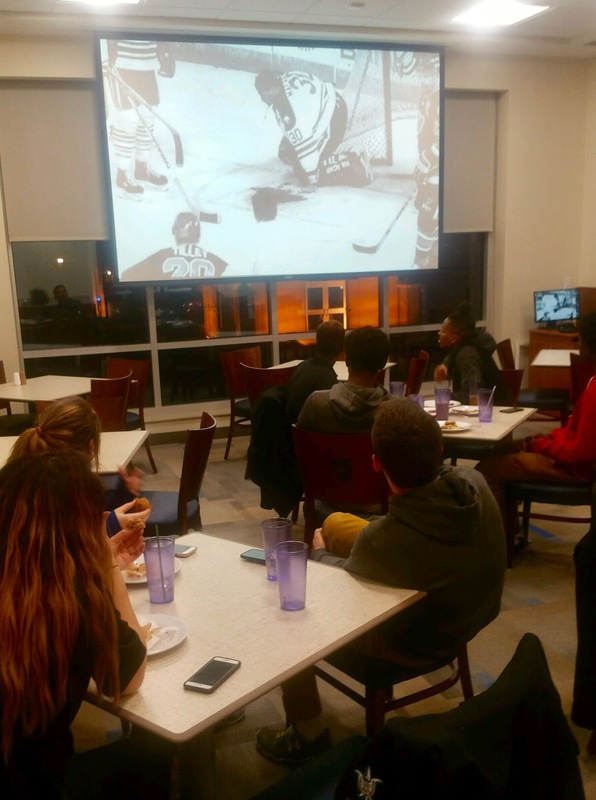 Over the next few meetings, the students will have the opportunity to learn more about sports performance and how athletes prepare for a game through a discussion on eating like an athlete as well as preparing for a game through a presentation on training like an athlete. An additional field trip to the SLU Anatomy Lab will be an excellent chance for club members to understand topics we’ve discussed during club meetings in a more hands-on setting. Our goal at the beginning of the year was to get the high schoolers engaged in sports medicine, and present them with opportunities to see the many ways in which it can impact their lives and the lives of the people around them. 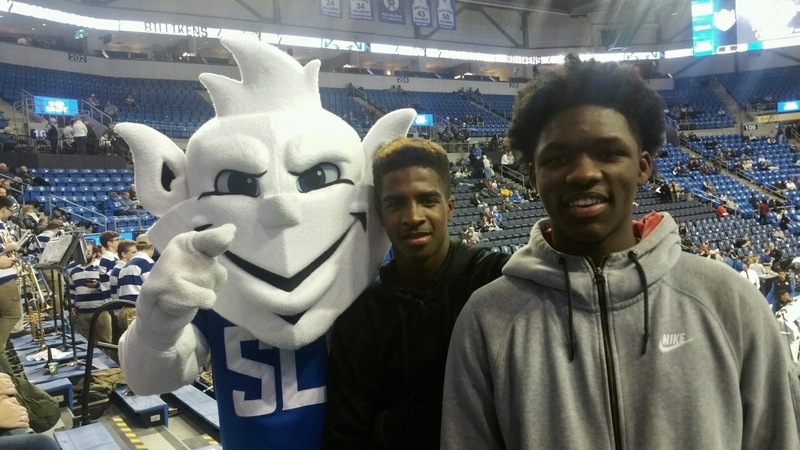 Our field trip to the SLU basketball game helped advance that goal, and with so many exciting topics ahead of us, it’s hard not to be enthusiastic about what we’ll accomplish the rest of the year with the Roosevelt High School Athletic Training club!